Yes, it’s crass. But the the truth is that without a sales team, or a physical person to close the deal, marketing alone is dumb – literally unable to speak. Here’s why. We’ve been starting to advocate for the creation of a revenue generation team with our clients – a team that combines the sales and marketing functions around the revenue generation funnel. 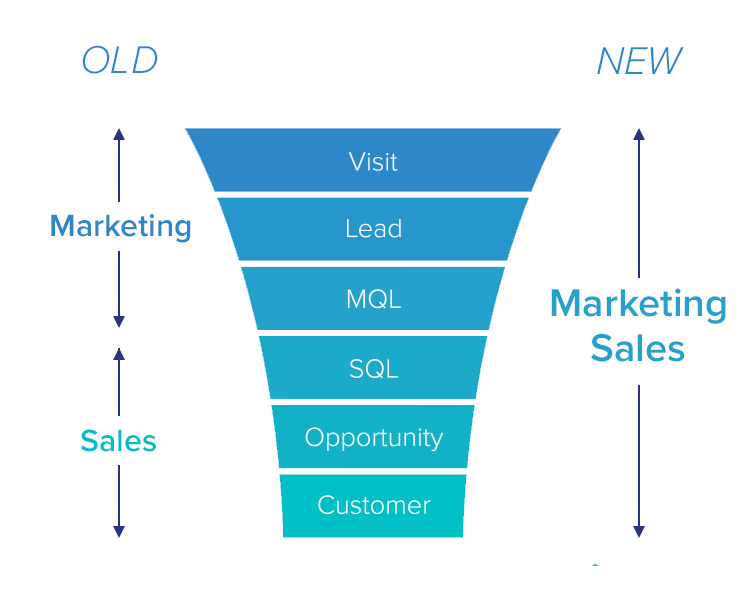 Don’t get me started on funnels as a metaphor; they’ve taken some flak recently, but in any case, they’re fine for this example as an illustration of a comprehensive lead generation process. 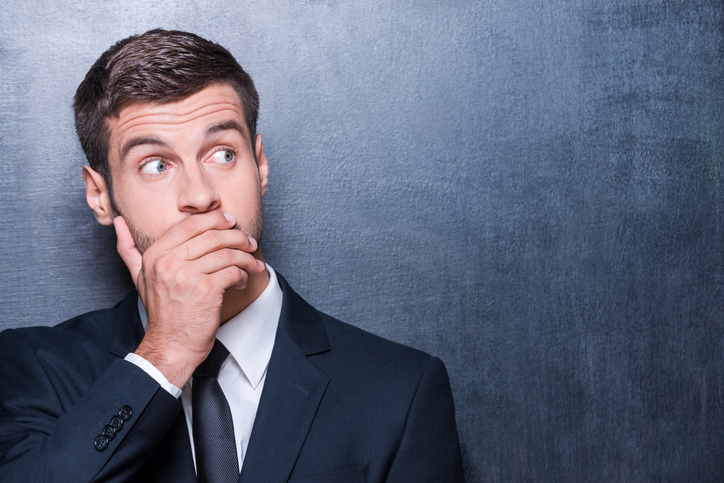 Here’s the reality of lead generation: there are always more unaware prospects than aware prospects, more unqualified leads than qualified leads, etc. So, a graduated funnel is a good visual example. We are seeing far more success when teams take ownership of funnel tactics and numbers, but don’t relegate responsibilities to funnel “stages”. 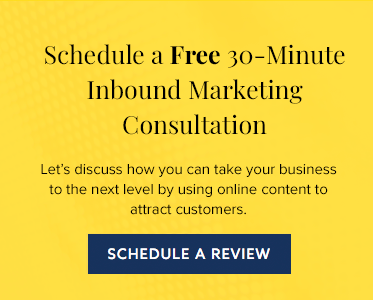 For example, if you rely on marketing to generate all of your leads, that could get expensive; if you rely on sales to do all of your nurture or contact follow up, you might be spreading them too thin. The better approach is to assign funnel ownership at the tactic, not the stage. This has two good outcomes. We start to focus on numbers around the tactics, not territories. No one team can be lauded or crushed if the funnel has a choke point. That reality breeds teamwork. 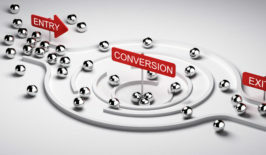 You start to expand your options as to what tactics can be done in each stage of the funnel. This is critical. So, as I mentioned, the central challenge with the old way of divvying up funnel responsibilities was that the inefficiencies and skills sets of both teams were put into challenging contexts within the B2B space. Sales teams are inherently bad at nurturing leads because it takes time; what they need to focus on is closing deals. Marketing can reach scale quickly, but can seldom close a deal unless that deal is a “buy now” opportunity or a direct response scenario. Sales and marketing are great in their own ways, but they can accomplish much together than they can individually. In fact, sales in the B2B space will always be reliant on having someone, in person, to close the deal. Relationships reign in B2B tech sales, and marketing can’t do that alone. Yes, marketing is dumb (literally without voice) in the final stages of the close – and that’s when a voice is needed. To put it bluntly, you might be considered “not smart” if you don’t take sales seriously as you look to increase revenue. 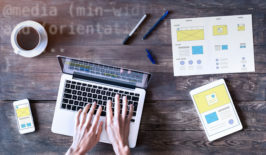 If you are interested in building this new type of team – one based around shared metrics of revenue generation – here are some key concepts for laying out the groundwork. Build the right team. If you don’t have a marketing team, let’s talk. If you don’t have a sales team, hire someone right away. Making sure you have a full spectrum of talents and abilities will shape the overall outcome of this team. Build your team with a shared goal. You might have metrics and quotas for the tactics and efforts, but keep a shared goal between both teams. This is very important to build unity between the teams and to keep everyone focused on what matters. Determine your strategy. 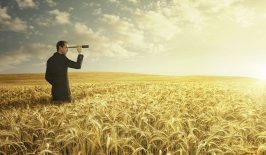 Picking a strategy for your overall revenue generation plan can take some time, but it’s well worth it. Choose a plan that is going to take advantage of the market, your budget, and your skills. Build the plan out to the point where you can make some projections and assess the level of effort. How will you know if you are on track or off track? Create the scorecard. Now you’re ready to make the scorecard, which is the collection of metrics you will use to measure success. This could include web stats, contacts, leads, MQLs, appointments, revenue, etc. – whatever can help you understand the progress you’re making toward your goal. Communicate often. Have regular weekly or at least bi-weekly team meetings to share metrics and news. Look to help each other out. Find ways to make the funnel grow and prosper. Ready to Build Your Team? 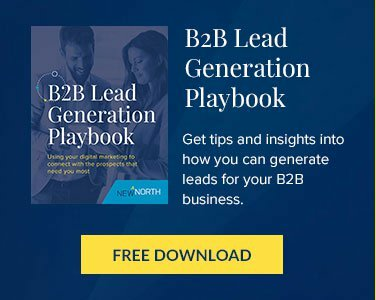 If you are looking for the marketing team to help round out your revenue generation plan, there is no better time than now to set up a discovery call with New North. We can talk to you about your strategy, market, and ways to make your revenue grow in the coming months. Let’s talk and get you moving on the right path. 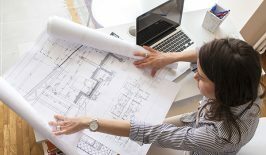 What Makes a Good Architect Website?